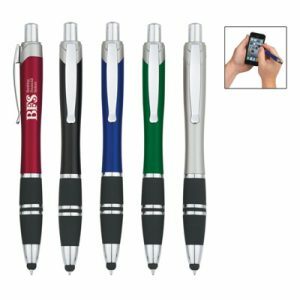 Showcase your brand name and logo design with the elegant and modern twist-action Custom Charleston Pen-Stylus. 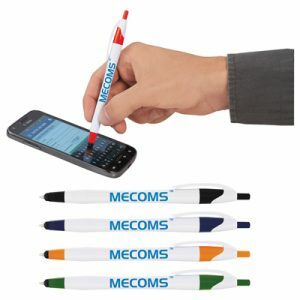 Perfect for use on any tablet or smartphone device, this tech-savvy pen is great for both electronics and paper. 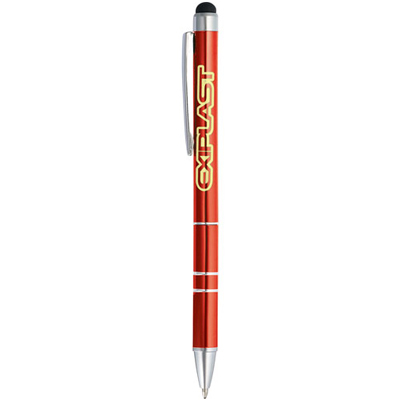 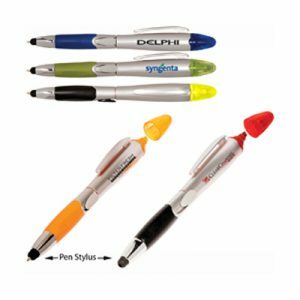 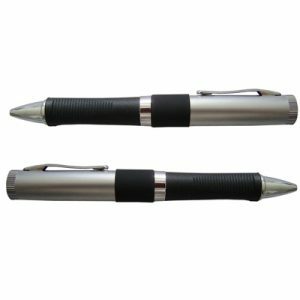 Makes an excellent promotional product handout for trade shows or other events- you will be sure to stand out form the competition with this trendy yet affordable pen! 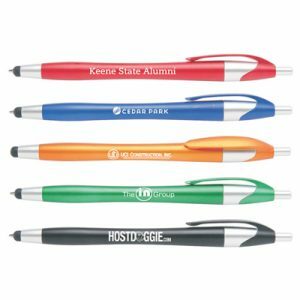 Get Exclusive Deals Each Month!